Let Us Save Your Trees! 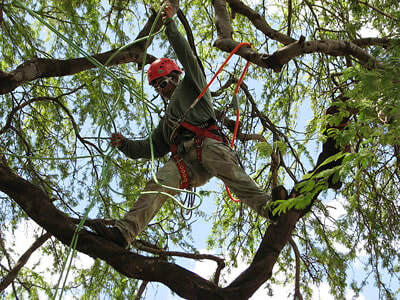 ​​Brilliant & Certified Arborist services for Houston, Texas residential and commercial clients. Our ISA certified arborist company takes a personal interest in preserving and caring for all trees, plants & vegetation life. Are you Looking for a Tree Doctor? Have you ever heard of a ISA Arborist? 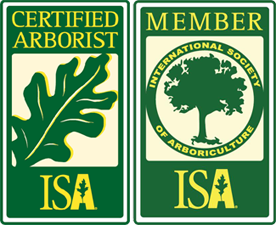 Are you looking for and Certified ISA Arborist? ​Keeping a eye on your landscape is the basis of any Insect or pest control system. There are hardly any landscape with no pest or species present whether it be light insect to animal life. These populations usually are kept in control by predators which keep the population of the insect in check, however some pesticides and chemicals used to kill off the population, end up poisoning and killing off the natural insect predators, which ultimately leaves the insect populations to have an uncontrolled outbreak. Knowing the alternatives to pest control could help keep the natural order of nature while adding proven protection for our clients landscape. When noticing those changes take a stop it early with Houston Arborist Specialized services. Houston Arborist Certified ISA Arborist or simply put a "tree doctor" have years of experience and a deeper wealth of knowledge in Horticulture and arboriculture. Our slideshow presents some of the many services you will receive outstanding results in. Clicking on each tab will give a fuller explanation and help you identify problems your trees might be having. When we think preventative maintenance most might think of spraying a chemical over the top of the vegetation. 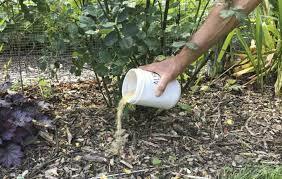 This is commonly scene as the most used method of delivering nutrients or protective treatments to the lawn it isn't the only option to available. ​When these signs are spotted call Houston Arborist, to assess the issue an bring a quick resolution to the sick or infested tree. Arborist Consultation - Our ISA Certified tree doctors consultation includes soil analysis ( identifying nutrient levels in soil ), Soil/root barrier installation, Tree Planting and Management, Pest and insect control, and fertilization services to find solutions for your tree's health. 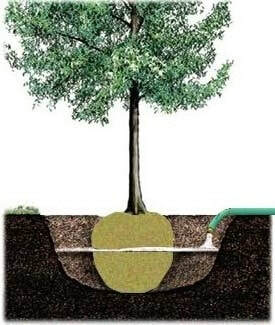 Root Collar Excavation -​ A Root Collar is the area of a tree where the roots connect to the main stem or trunk. This Flared out trunk area enters the soil then spreads out to the major roots. This root system collar is a part of the tree's trunk. Many urban landscapes deep planting and over mulching the tree trunks cause numerous negative, sometimes long-term effects on a tree's health including death. Now to help save the trees that are being choked of over soiling, by Root Collar Excavation, which is the process of removing excess soil and mulch from the base of the trunk of the trees, so to allow the roots to safely absorb the soils nutrients. Soil Analysis & Soil Alteration - ​Soil characterization through soil sampling is done initially evaluate conditions of both the excess soil from the source site and the soil at the receiving site, and is further conducted during fill operations to monitor soil quality throughout the project and ensure micro and macro nutrient standards are being maintained. Tree Purchasing and Tree Planting - Proper tree forestation requires, properly depth is made for the plants roots to safely take hold, without choking the root system with over soiling. Using Industrial shovels, that are installed to cranes, we can plant multiple trees in manner of hours. We can also transfer a set of trees from one planted area to another location. Having trouble finding the right trees, our ISA Certified Arborist services also have tree purchasing, always providing reliable, beautiful, and to your specifications. While we are planting your tree(s) we also offer many extra options like chemical or physical root barriers, and fertilization treatments. Tree Trimming and Pruning - Did you know that trimming a tree can harm your tree? Not knowing what to cut off a tree, and what not to, could potentially, harm your tree. Each branch is a part of the trees eco system, as it provides moisture and light thru osmosis. Removing to much could starve the tree from nutrients. By locating the dying or damaged branches, we remove them, to allow for a new twig to grow in its place. We also will shape the top of the tree know as the "crown" following its natural "crown", giving a beautiful more symmetrical healthier tree. 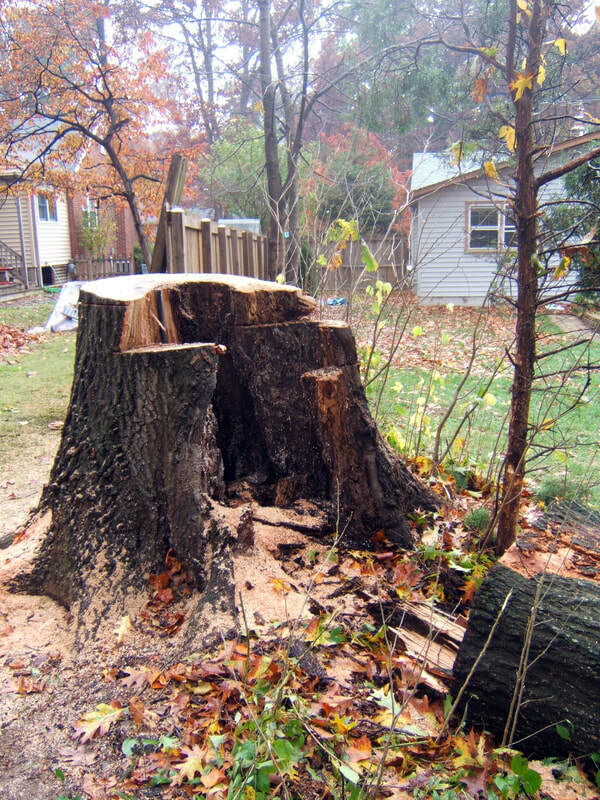 Tree Removal and Tree Stump removal - As with many in the landscaping and Tree Care industry we also provide tree stump removal, and tree removal services. With highly skilled and trained tree care groundworkers, certified tree climbers, and ISA certified arborist lead, Houston Arborist Tree care can tackle multiple Tree removals and haul them away in a few hours. Leaving your landscape looking refreshed and clean, with an affordable budget to boot! Our Hydraulic Stump Chippers, and access to cranes and bobcats, drastically cuts work time in half. 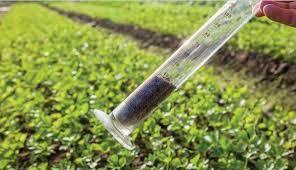 Fertilization services - Having a knowledge of proper macro and micro nutrients in the soil, and building a fertilization plan based of those levels can ensure maintaining those levels throughout the year. Our ISA Certified local Arborist have extensive knowledge, thoroughly skilled in variety of ways of delivery to the lawn area or trees, including hydo mulchy. 24 Hour Emergency Arborist - With higher winds and more severe storms each year, the damage and debris these storms leave can be overwhelming, and at times immediate action is required. 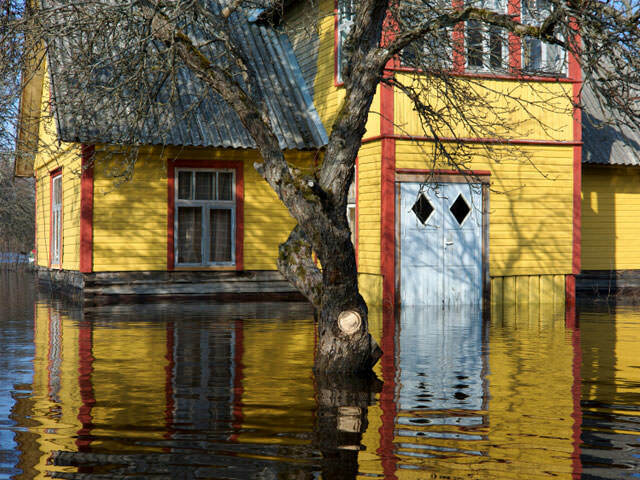 Trees fall or break during these times damaging homes and property like personal vehicles. We offer 24 hour emergency arborist services to help remove all debris and help with recovery, helping by being a guide thru insurance agencies and proper care. After storm the soil could be contaminated with sewage and oils from over flooded fuel tanks, these toxins absorbed into the soil killing off needed nutrients and subterrain life. Our Arborist specialize in soil alteration services, to help in recovery of the recently damage area.